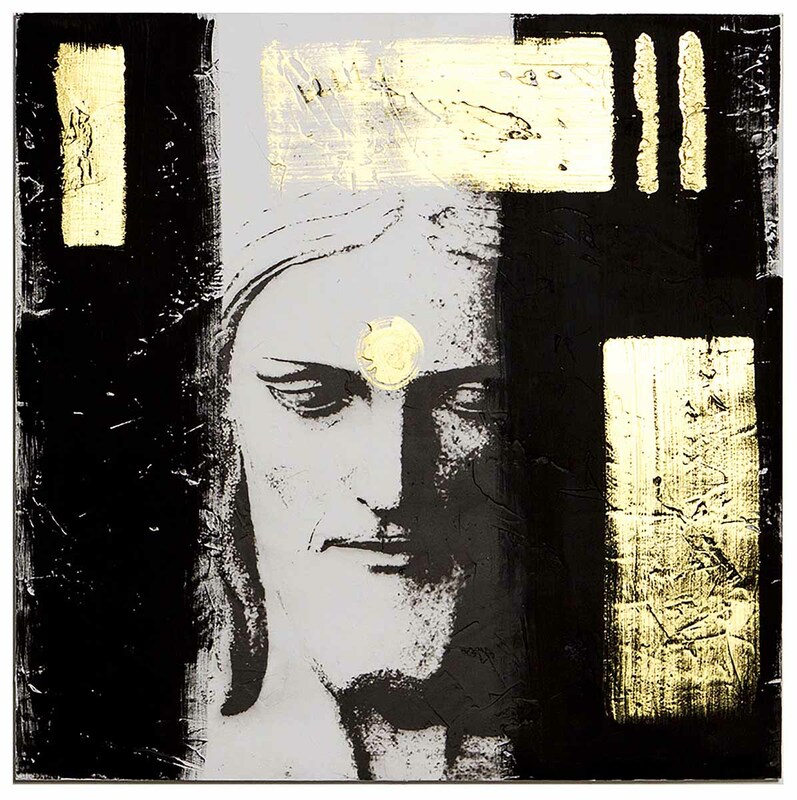 Exhibition: "The Sacred in Modern Brazilian Art". Artist: Oskar Metsavaht. Title: “Apocalypsis”. Date: 2016. Technique: Mixed media on wood. Dimensions: 100 x 100 cm. Photo: Disclosure. A Museu de Arte Sacra de São Paulo – MAS-SP, institution of the Department of Culture and Economy of the State of São Paulo Creative, displays "The Sacred in Modern Brazilian Art”, with works by Agostinho Batista de Freitas, Alberto Guignard, Aldo Bonadei, Alex Flemming, Alfredo Volpi, Anita Malfatti, Antonio Poteiro, Arcângelo Ianelli, Cândido Portinari, Carlos Araújo, Clóvis Graciano, Cristina Barroso, Eric Marcier, faith Cordula, Fulvio Plumes, Galileo Emendabili, Glauco Rodrigues, Ismael Nery, José Antonio da Silva, Karin Lambrecht, Marcos Giannotti, master Expedito (Expedito Antonio dos Santos), Mick Carniceli, Miriam Ines da Silva, Nelson Leirner, Nilda Neves, Oskar Metsavaht, Paulo Pasta, Raimundo de Oliveira, Raphael Galvez, Rosângela Dorazio, Samson Flexor, Sergio Ferro, Siron Franco, Tarsila do Amaral, Vicente do Rego Monteiro, Victor Brecheret and Willys de Castro, curated by Fábio Magalhães and Maria Inês Lopes Coutinho. 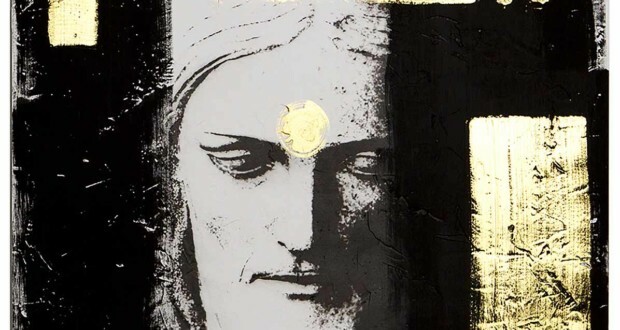 The sample exhibits about 100 works - including sculptures, drawings, engravings and paintings - which form a significant group of artists whose productions poetic approach that allude to faith and religion, some clear and explicit, others, through metaphors. By 1808, religious theme dominated completely the artistic production in the country, between the period that includes the century 16 until the first decade of the century 19 - with the exception of the works of Franz Post and Albert Eckhout, that portrayed the landscape, the flora, a fauna, the dance of the Indians Tapuias, human types and the sugar enterprises in Pernambuco. From 1808, with the arrival of the royal family to Brazil, profane themes became adopted by Brazilian artists, and a few decades later have prevailed in the arts in our country. “Belgium and Luxembourg, with the presence of the French mission of architects and artists in Brazil, It was also representing the country and its society by artists such as Debret and Taunay, among others. In the course of the Second Empire, the themes of Brazilian paintings are especially patriotic. 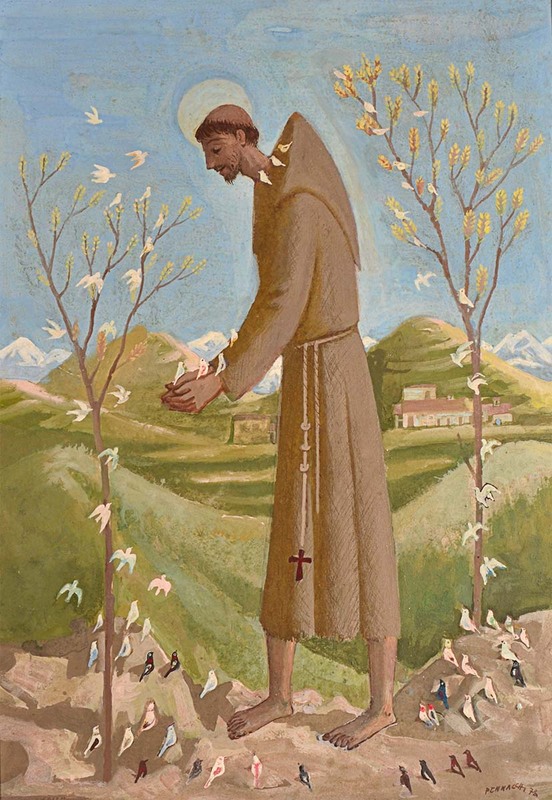 With the advent of the week of Modern Art in 1922, reversed the situation with the predominance of profane and our modernist and then our contemporaries became known to the general public for works that did not express the religious sentiment”, said the executive director of MAS-SP, José Carlos Marcal de Barros. This set of works that make up the new temporary show MAS-SP It can be divided among modern artists – Anita Malfatti, Tarsila do Amaral, Victor Brecheret, Vicente do Rego Monteiro, Ismael Nery, Cândido Portinari, among others -, popular - among them José Antonio da Silva, Agostinho Batista de Freitas, Antonio Poteiro – and contemporary artists, such as Alex Flemming, Marcos Giannotti, Nelson Leirner, Oskar Metsavaht, among others. In the words of Fábio Magalhães and Maria Inês Lopes Coutinho: “Modernists were, before everything, transgressors and not only in artistic expression, also adopted new ways of life, a lot of them, incompatible with the habits of Brazilian society, still strongly rural. Influenced by the great French metropolis lived his 'folle époque', these young offenders brought new ideas that disrupted the customs hitherto established in the conservative Brazilian society”. Exhibition: “The Sacred in Modern Brazilian Art”. Artist: Fulvio Plumes. Title: "San Francisco". Date: 1978. Technique: Oil on board. Dimensions: 50 x 80 cm. Photo: Disclosure. The expression of the popular artist of the most often experiences, of beliefs, of rituals and their community celebrations. processions, the June holidays, so popular in the Northeast, and regional folklore nourish, and often, religious topics. With regard to contemporary, curators highlight the not infrequent presence of the religious theme, “if we understand it as sacred poetic manifestation, the supernatural, as forces of nature to disturb the culture, or even intangibles we sense the things and people, or as ownership of established symbols”. “They succeeded the magnificent results that the sacred Art Museum presents this exhibition, because each and every one of our great artists continued maintaining within himself the old religiosity that lived since childhood”, concludes José Carlos Marcal de Barros.